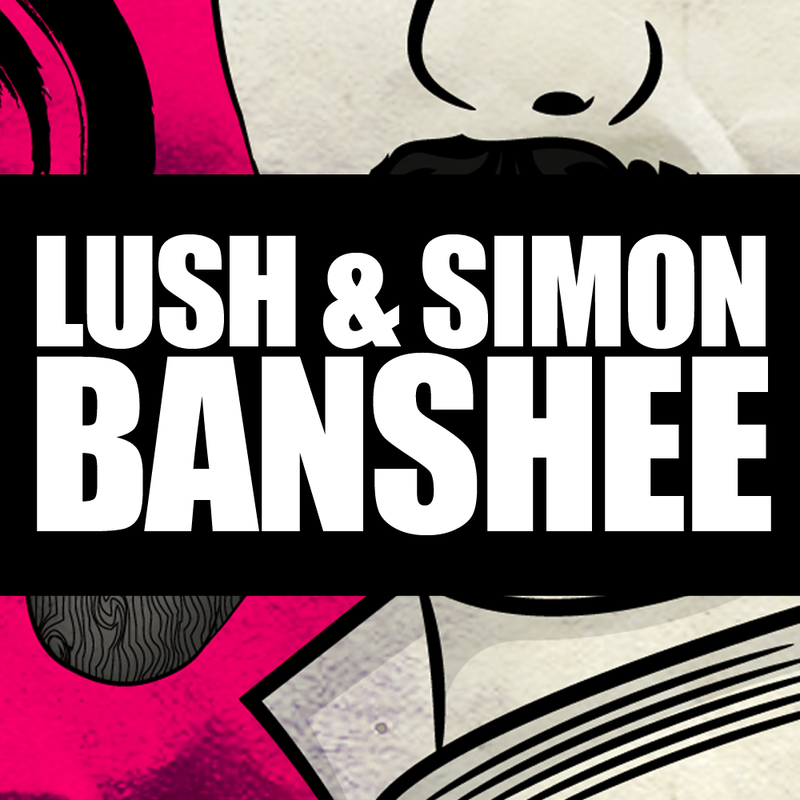 Lush & Simon, who already have a big hit with ‘Ahead of Us’, just pumped out a new one! This track is called ‘Banshee’, and it lives up to the name. The beat is a banger and it has a haunting baseline. It sounds a little dark yet fits in perfectly with the other edgy house tracks out this year. Put this song your festival watch list and you won’t be sorry!